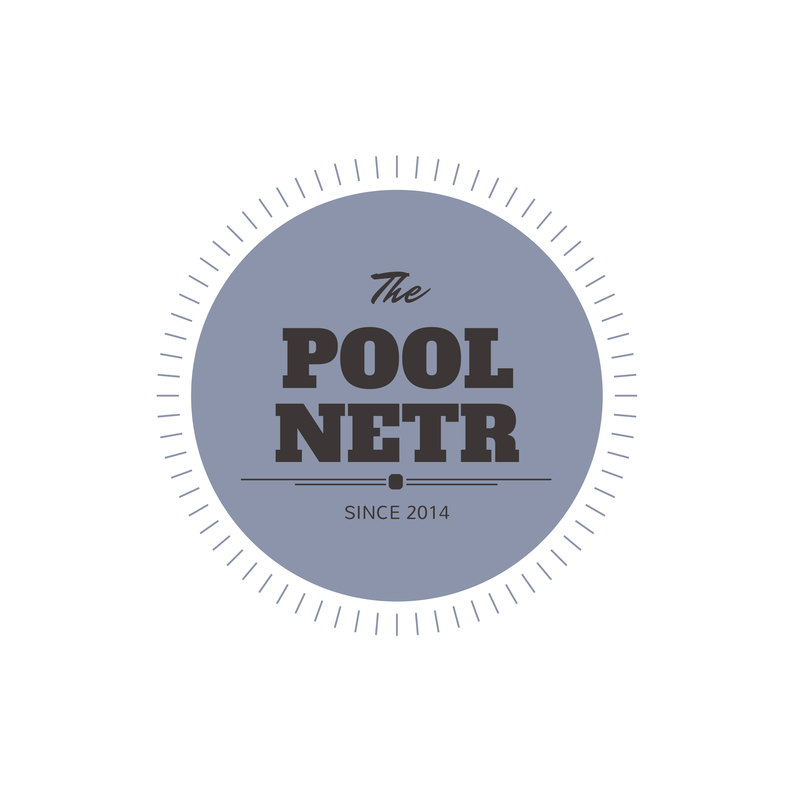 Our new swimming pool net logo for The Pool Netr is a GO! Evoking a calm and clean swimming pool, here is a look at our new logo. Woo hoo! Older PostWe Might Be Ahead of Schedule!